I am super excited to now share with you all .. a new space for exploring meditation, mindfulness and daily life rituals as guided by the wisdom of the seasons. My intention is to bring a seasonal perspective to our practices .. to heighten our awareness of the unique gifts that each season brings, and to make the journey fulfilling, exploratory and fun! We BEGIN 1st MARCH in Autumn. Here in Melbourne (where I sit writing to you) we are in the southern hemisphere – but you my friend can be anywhere! As humans, we are always navigating and juggling our personal internal seasons with the external world. Sometimes our stage in life or inner energies simply do not fit with the earthly seasons, and we can all benefit from expanding our awareness to the wisdom of the seasons, wherever we find ourselves. Autumn: Preparation, Transition, and Releasing. 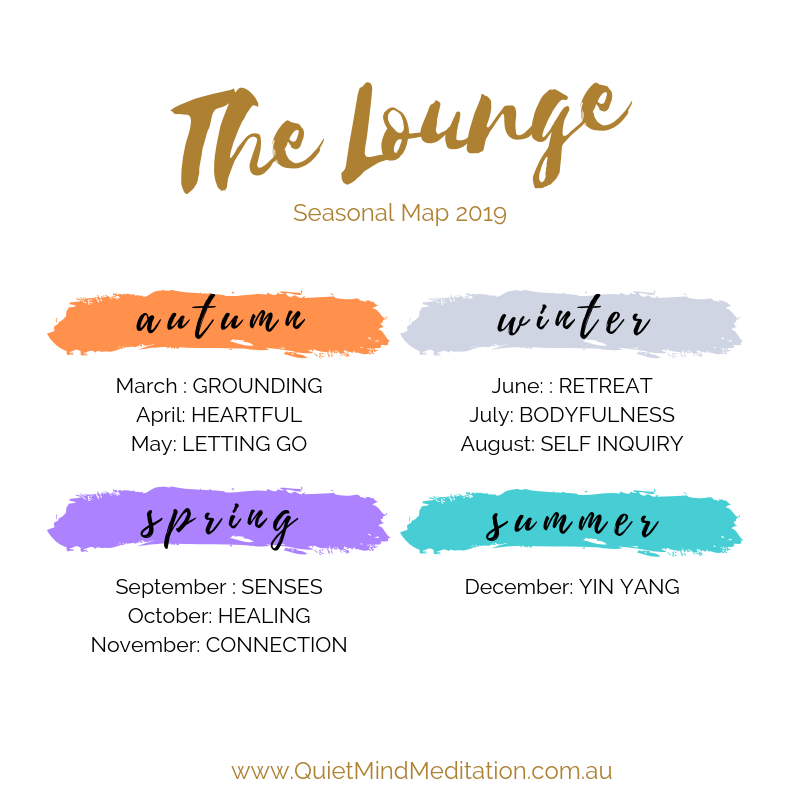 The Seasonal Map gives us a framework and focus so that we can tune our awareness to the ongoing subtle (and not so subtle) changes that are occurring around and within us. 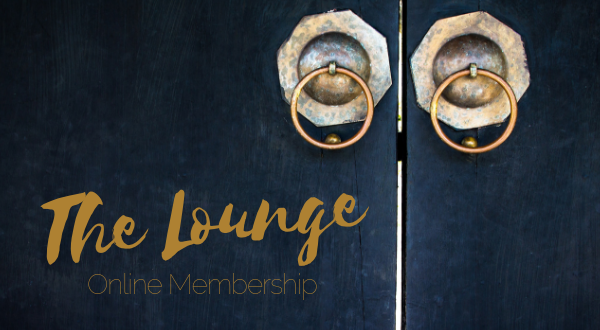 READ MORE How it all Works, the Power of Having a Map, Who The Lounge is For, and other Q&A HERE. *You’re just needing an injection of summer sunshine into your meditation and daily life .. this sounds super fun!